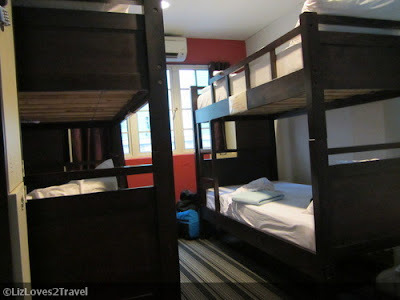 I initially had no plan of surfing a couch in KL so I was a bit prepared when it comes to accommodation. 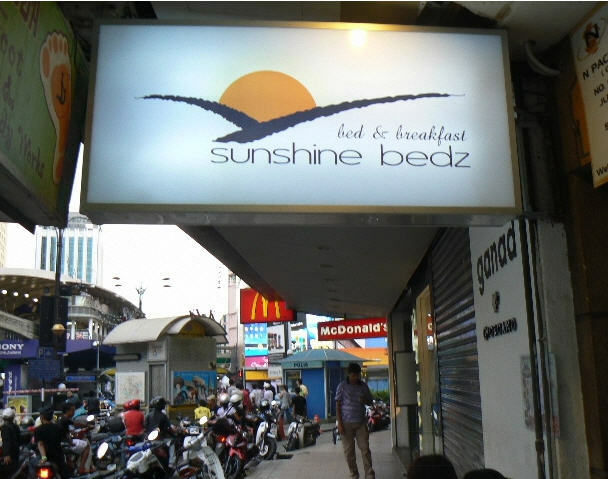 Sunshine Bedz became my first choice due to its good reviews in Trip Advisor. One thing I liked the most about it, is its location. It is just literally a few steps away from the Bukit Bintang Monorail Station. Look at the photo below, you can see it from there. 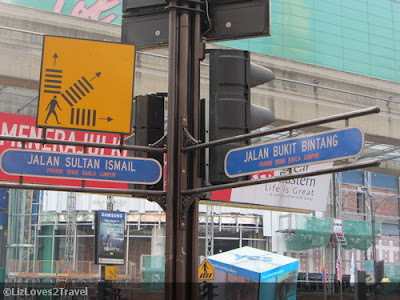 Just as long as you have a train to ride, it's very easy to go around the city of Kuala Lumpur. It is also easy to find places to eat, not to mention McDonalds is just their neighbor. 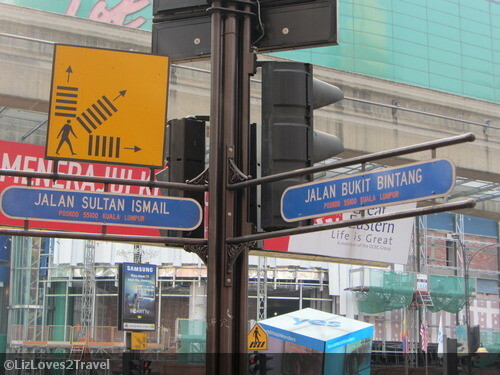 It is just walking distance to the "food street" Jalan Alor. Your gastronomical cravings will surely be satisfied when you check it out. 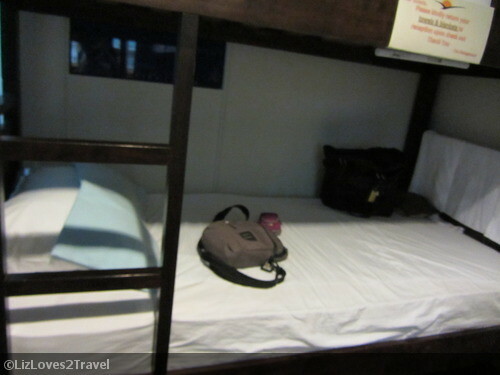 Their beddings were comfy and spotless. The blankets and towels crisp and fresh. The room is very clean. They also have lockers where you can leave your valuables. Just don't forget to bring your own super-secured padlock. Oh and your power adapters too. In case you forgot one, you may also borrow one from the reception like I did. Another thing I loved was their super clean toilet and bath. They keep it clean all the time which is great. There are also plenty of them so you won't have to wait for your turn to use them. Just bring your own toiletries. Sorry, I don't have photos of that. They only have a small receiving area, but I don't think you're going to stay there all the time as you will be out exploring the city. Their dining area is pretty cramped too, designed for on-the-go travelers. Anyway, I loved their free breakfast. It's just free coffee and toasts but that's enough to last you until lunch time. The amenities are great. Very fast wifi connection in all rooms. They also have a spare computer if you don't have a gadget with you. 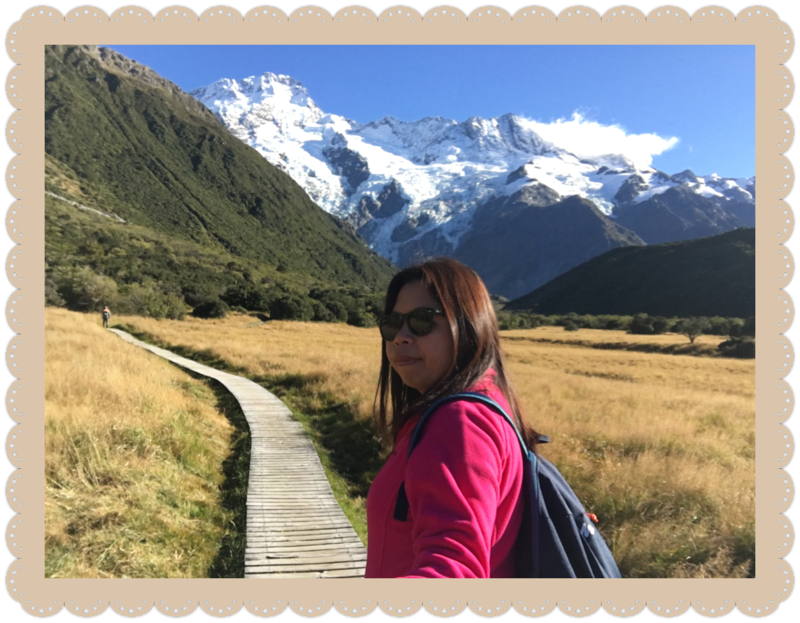 I had a wonderful time in Sunshine Bedz. I had everything I needed. The staff are nice too. There are Filipinas working there so communication was a lot easier. 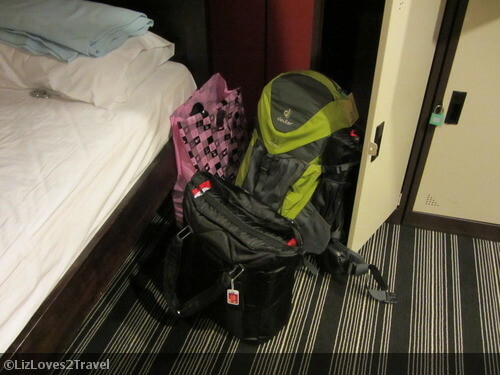 They also allowed me to leave some of my stuff there while I'm up traveling north of Malaysia for more than a week. The room rates are very affordable too considering their outstanding location. Overall, it was a pleasant stay and I'm seeing myself staying there again when I come back to KL.